See how products and technologies perform in local conditions. Get trustworthy trial and plot data for improving farming operations. Tailor prescriptions to your operation with performance and field data. Get the latest tips, articles, and insights from WinField United Canada. Responsible, sustainable stewardship of the earth. With the advent of helpful trials and field data, WinField United Canada is continuously building an agronomic knowledge base to provide better insights on local conditions. 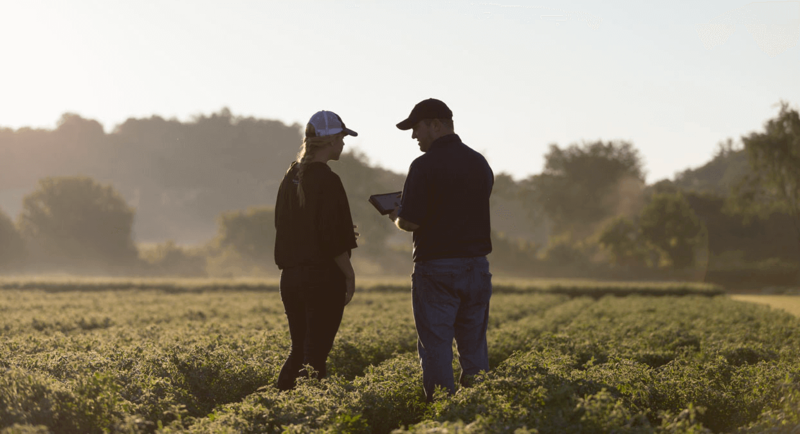 As our knowledge grows, our use of technology is promoting efficiency in all facets of farming. Check back here regularly for relevant, timely agronomic information.